• Brush your teeth at least twice a day with a soft-bristled toothbrush. 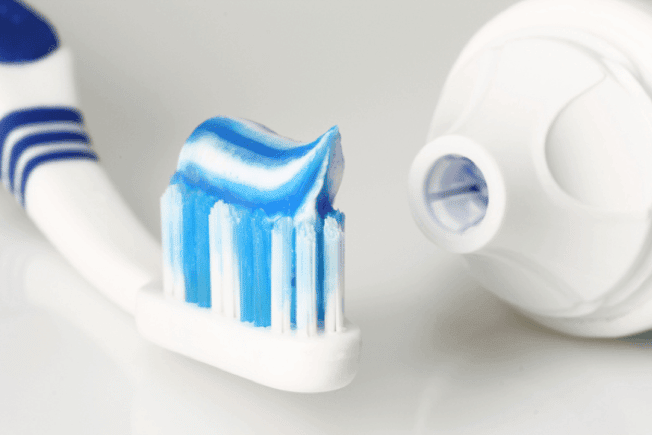 Use fluoride toothpaste to remove food particles and plaque from the tooth surfaces. Also be sure to brush the top surface of your tongue; this will remove any extra plaque-causing food particles and help keep your breath fresh! 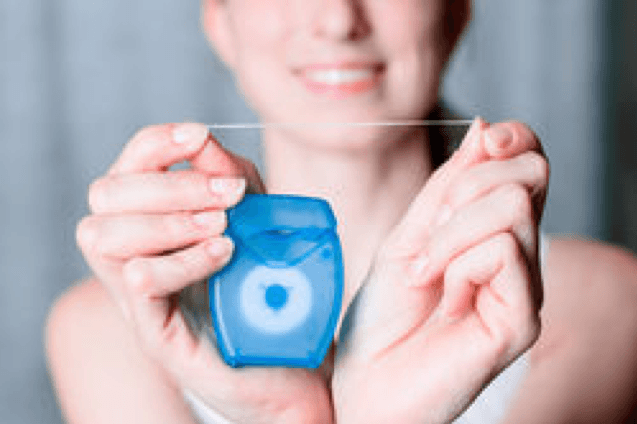 • Clean between your teeth by flossing at least once a day. You can also use a mouthwash to help kill bacteria and freshen your breath. Decay-causing bacteria can linger between teeth where toothbrush bristles can’t reach. Floss and mouthwash will help remove plaque and food particles from between the teeth and under the gum line. • Eat a balanced diet, and try to avoid extra-sugary treats. Nutritious foods, such as raw vegetables, plain yogurt, cheese, or fruit, can help keep your smile healthy. • Remember to schedule regular checkups with your dentist every six months for a professional teeth cleaning. • Ask your dentist about dental sealants, a protective plastic coating that can be applied to the chewing surfaces of the back teeth where decay often starts. • If you play sports, be sure to ask your dentist about special mouthguards designed to protect your smile. If it’s been six months since your last dental checkup, then it’s time to contact our practice and schedule your next appointment! To schedule an appointment for a cleaning and exam, call us at (813) 540-7467.